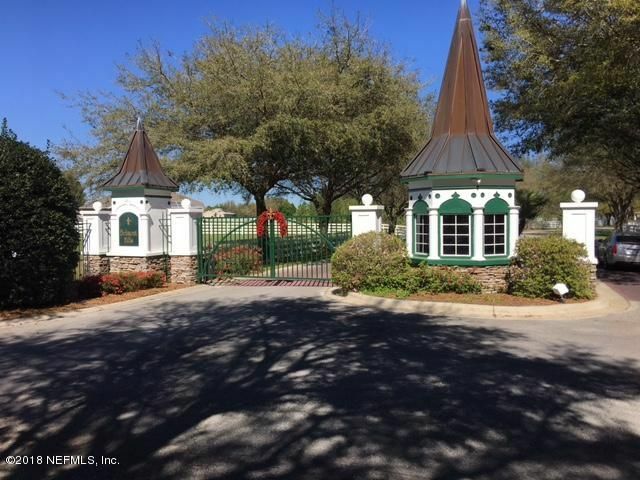 Build your Dream Home on this Beautiful Corner Lot in this real nice Gated Community. Almost three quarters of an acre for your home and large enough for your private Pool. Don’t miss out on this corner lot it’s just right.